The use of a medicine ball for athletic training and general fitness dates as far back as ancient Egypt, where it was used by gladiators to train for battle. Women in the ancient Roman mosaic dubbed “bikini girls” are seen in the act of training with medicine balls both large and small. In more recent history medicine ball exercises and games were used to keep former President Hoover in shape on the White House lawn. These versatile orbs are making a modern comeback as well, showing up in the training programs of collegiate and professional sports teams alike. This is not surprising, since all movement originates from the core and medicine ball core workouts are applauded by coaches like Istvan Javorek and Ken Croner. Both coaches implement this weighted ball into their athlete’s training programs to enhance power output and create explosive reactivity. But anyone can benefit from a medicine ball workout, and the enhanced reaction time, endurance and coordination that goes along with it. Try these workouts to get a feel for why this unassuming piece of exercise equipment is so revered. Just be sure to get a thorough warm-up first. As a general rule, stop the set when you slow down or the form becomes compromised. 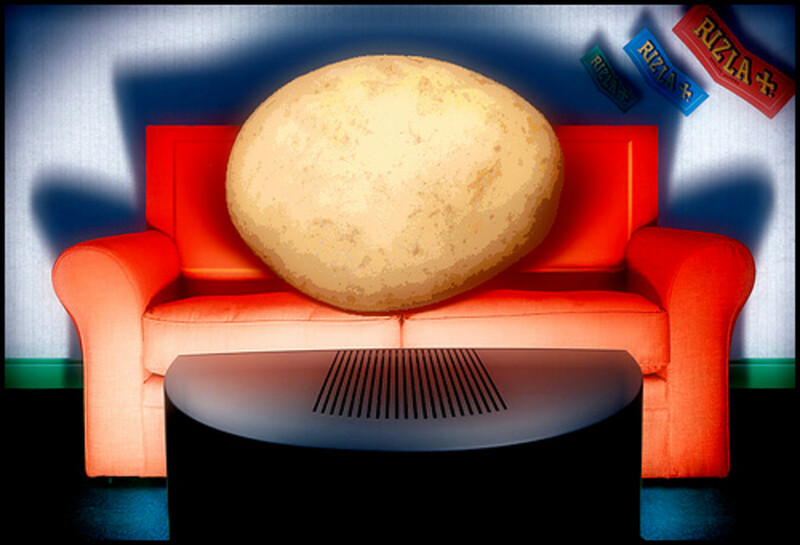 When it comes to buying a medicine ball, start lighter. Maintaining good form and executing the movement with speed is more important than how heavy the ball is. 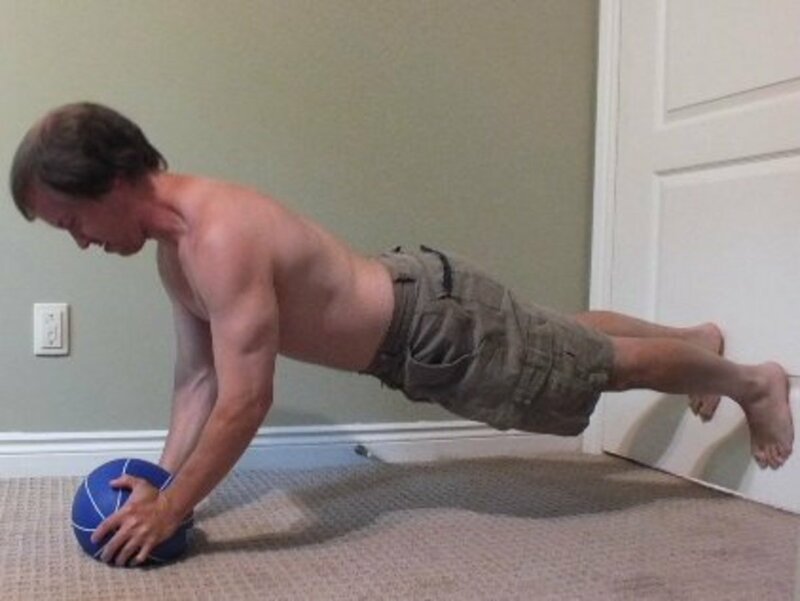 This is a medicine ball ab workout you can perform with or without a partner. Perform each set 2-3 times. Increase the intensity by throwing/ moving faster. 1.) Start in the standing position with the ball in front of you, arms extended at chest level. Bend the knees slightly as you rotate to one side and throw the ball forcefully to your partner or against the wall. Although the knees are bending slightly, the power is generated from the turn of the hips. Catch the ball and immediately repeat. Do 5-8 times or until the speed of the throw slows down. 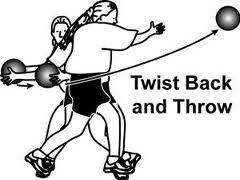 *If you do not have a rubberized ball, this exercise can be performed without the throw. Explode to one side and hold on tight! 2.) 3 way overhead extension: Start in the standing position, ball in both hands in front of you. Squat straight down and drive straight up, allowing the arms to fly up fully extended. Resist the momentum as the ball goes overhead and ‘throw’ it back down between your legs. Do the same to the left, then the right. As you throw your extended arms up to one side, the downward motion should feel a bit like bringing a sledgehammer down. Repeat 5-8 times or until the movement slows. Hold the ball at chest level with both hands. Squat down and jump up, pressing the ball up explosively at the same time. Keep the repetitions continuous, catching yourself in the squat and immediately propelling the body upward. Repeat 10-12 times or until the movement slows down. *This can be performed with a partner by releasing the ball at the apex of the press. The partner catches it and drops into a squat, reversing the motion as soon as they are at the bottom. Have fun with these exercises and don’t be afraid to get creative. 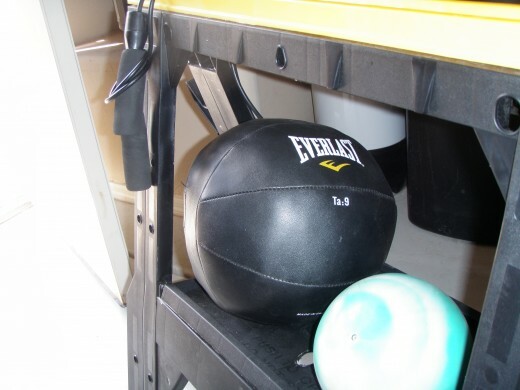 Remember, the benefits of medicine balls are in the way they can provide resistance through an exact movement. If it gets too heavy, the speed slows down and the training benefits are reduced. Always warm up thoroughly before starting these exercises. Incorporating medicine balls into your training 2 or 3 times a week will provide dramatic results while complementing your current sport or activity. 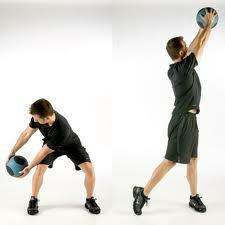 Find top quality values for medicine ball workouts or slamming! Kettlebells or TRX-Which is a Better Value for the Money? Which Gymnastics Rings Should you Choose? How Often Should You Exercise: Is Working Out Once a Week Enough? poshcoffeeco, I appreciate it! I guess I'm a bit of a fanatic myself. Good for him. Cheers! 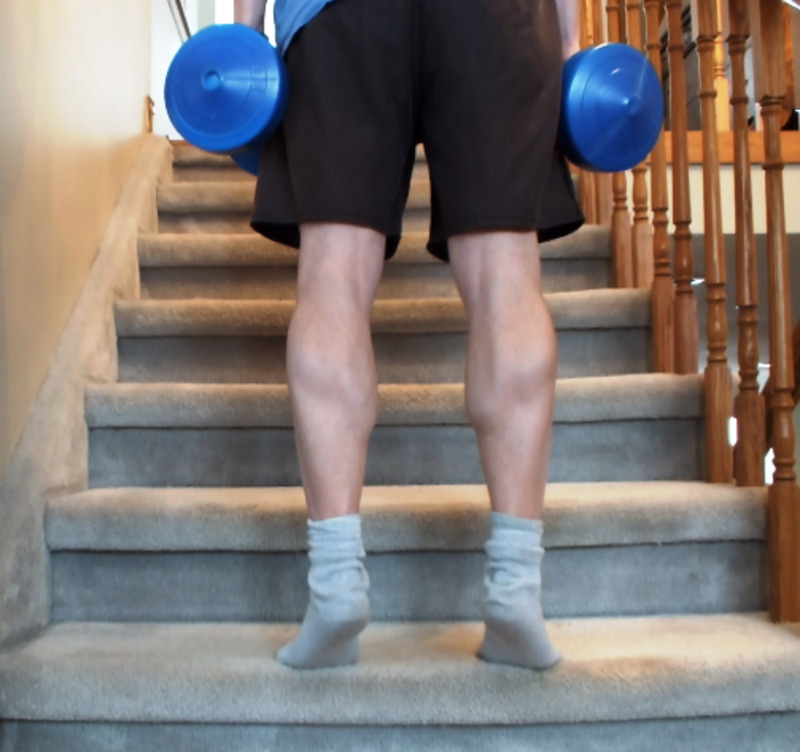 Hey there MosLadder I shall pass your workout hubs onto my son, he will love them as he is a fitness fanatic at college studying to become a personal trainer.